Bloomer is an American Beatboxer from North-Western Minnesota, who started beatboxing around the age of 14. Though he had heard Rahzel and other beatbox recordings before, it wasn't until his brother’s friend started beatboxing for him that he started to practice. Quickly thereafter, Bloomer obsessed over the 2009 Beatbox Battle World Championship videos on YouTube, including all the behind-the-scenes videos. Bloomer has taken drumming lessons since the age of 9 and was involved in theater production and orchestral music (he played violin) throughout his school career. 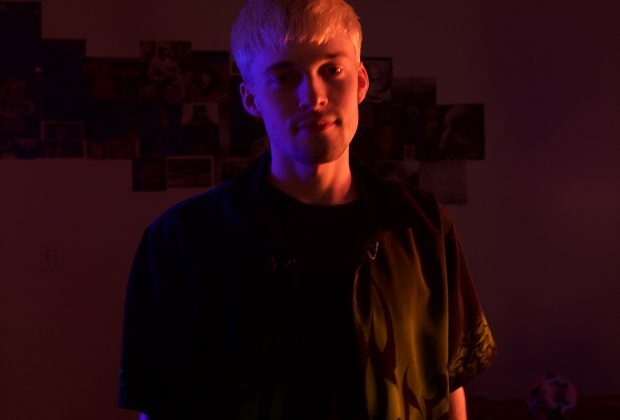 “I did a few high school talent shows, but nothing serious.” After graduating high school, Bloomer started performing at various Open Mic nights every weekend in Minneapolis. 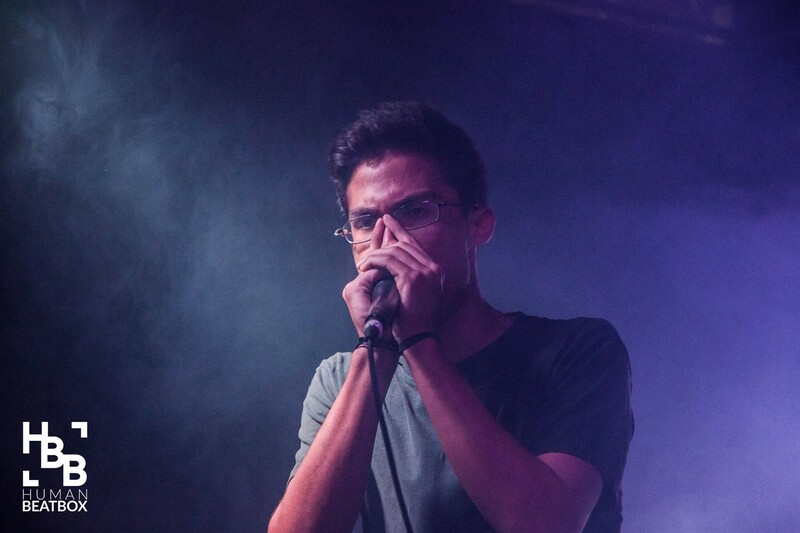 In August of 2012, Bloomer attended the third American Beatbox Championships. He made and sold t-shirts for the event and even performed at the open mic at the champs. He was well received and was asked why he wasn't competing, to which he responded he wasn't picked for the competition (2012 ABC’s was by video submissions). Two months later in October, Bloomer competed at the first Midwest Beatbox Battle and made it into the top 16, but lost to BBK in the first round. In the 2013 American Beatbox Championships, Bloomer made it into the top 16 and lost against Kenny Urban in the first round. 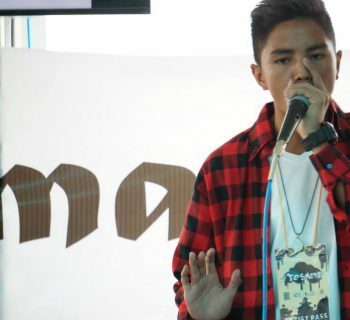 Since then, Bloomer has consistently made Top 16 in the American Beatbox Championships in 2014, 2015, and 2016. In 2014, Bloomer was invited to the La Cup International battle, along with fellow American beatboxers, Kenny Urban. 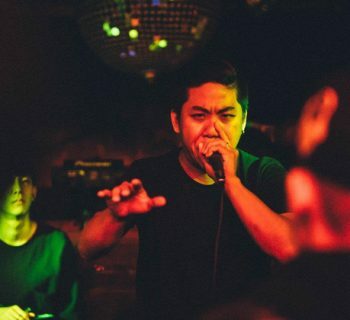 Bloomer then beat Jimix (Taiwan) in the first round, making Bloomer the first of the new generation of American beatboxers to win a round in Europe. He later lost to Tatsuya (Japan) in the quarterfinals. In 2016, Bloomer won a wildcard, allowing him to compete in the Grand Beatbox Battles held in Basel, Switzerland. 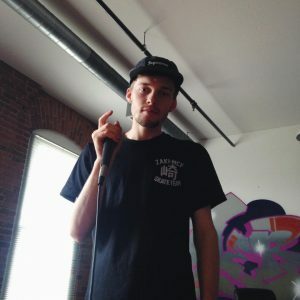 Later that year, Bloomer moved from Minnesota to New York and is currently living with the Beatbox House and regularly performs in and around NYC. In August of 2016, Bloomer performed for Sofar for their New York series. "I get influence from everything I hear and see. 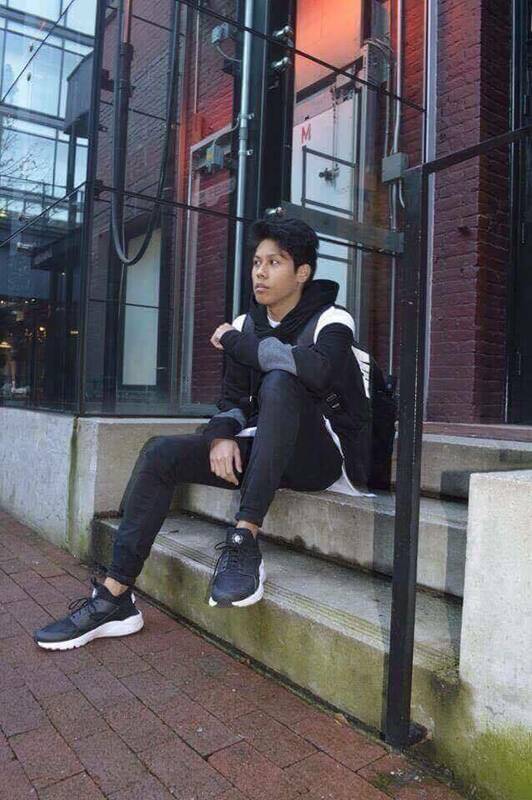 I've been influenced by beatboxers from around the world I've met, and I get inspiration from the music I listen to and have grown up hearing." Bloomer also draws inspiration from electronic music styles like of Tipper, Aphex Twin, and Boards of Canada. Bloomer’s beatbox influences include Dome, Reeps One, and Beardyman’s creative style.